Seasons Business Center 2 was awarded the NAIOP Industrial Development of the Year at the 2017 NAIOP Annual Awards of Excellence. 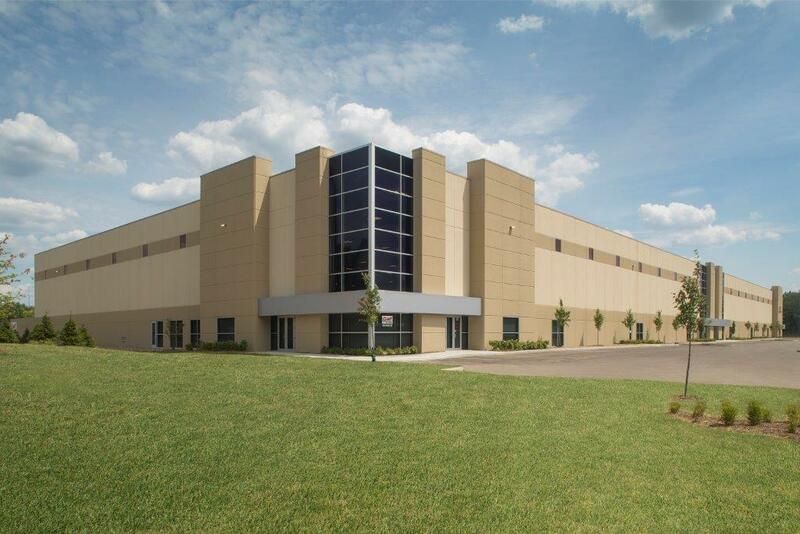 Seasons 2 is a modern, high-bay distribution facility located at the intersection of State Route 8 and Seasons Road in Stow, Ohio. This 113,000 square foot project enjoys a 15-year real estate tax abatement, 32′ clear heights and ESFR sprinklers. Seasons Business Centers 1 and 2 are both fully leased, and the 136,000 square foot Seasons 3 will be available for lease in the Fall of 2017.